Is there really such a thing? I read about this in a past USA Weekend newspaper magazine and went to NoMowGrass.com to get more information. We have not yet tried this but it looks promising. They indicate that they have different types of seed for different zones and uses. Less mowing means less work but also less emissions from gas powered lawn mowers. If you have this type of grass, please leave a comment and let us know how it is working out for you. 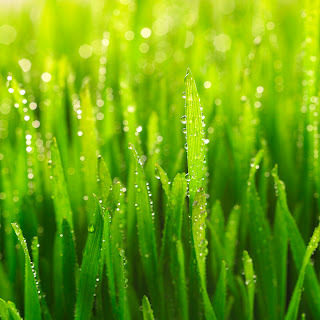 NoMowGrass also has some enivormentally friendly lawn care tips on their site as well.